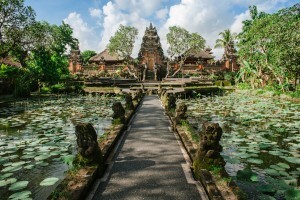 Bali Elephant Ride and Ubud Tour is a Bali Combination Tour Packages to Visit places of interest in Ubud Bali and combined with Elephant Ride Adventure, the most popular adventures in Bali. 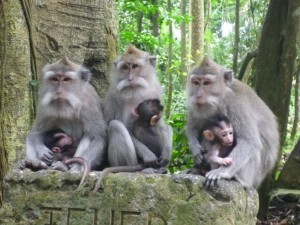 It is an exciting tour package to see tourist destination in Ubud Bali like Ubud Monkey Forest is small forest in the center of ubud village, Ubud Royal Palace is kingdom palace of Ubud King, Goa Gajah Temple is elephant cave temple situated not so far from Ubud village and Ubud Mas Village is traditional village located in Ubud which have a beautifull wood caving art. 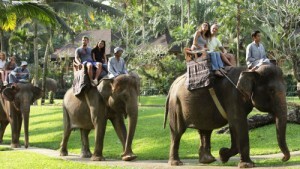 On your Bali Elephant Ride and Ubud Tour journey you will enjoy the fantastic experience of 30 minutes ride on Sumatra’s Elephant in the Elephant Parks. Your Bali Elephant Ride and Ubud Tour will completely enjoyable and comfortable with our professional Bali Tours Driver that is always outstanding offer our best service during Bali Elephant Ride and Ubud Tour along with our private full air-conditioning car transfer. 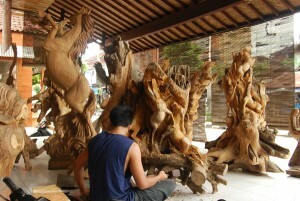 Bellow is hort description of places of interest will be visiti during Bali Elephant Ride and Ubud Tour. Use contact form provide to send us message, asking information,or make tour booking request.